One of our favorite couples recently got married, and the bride just revealed her stunning wedding band. 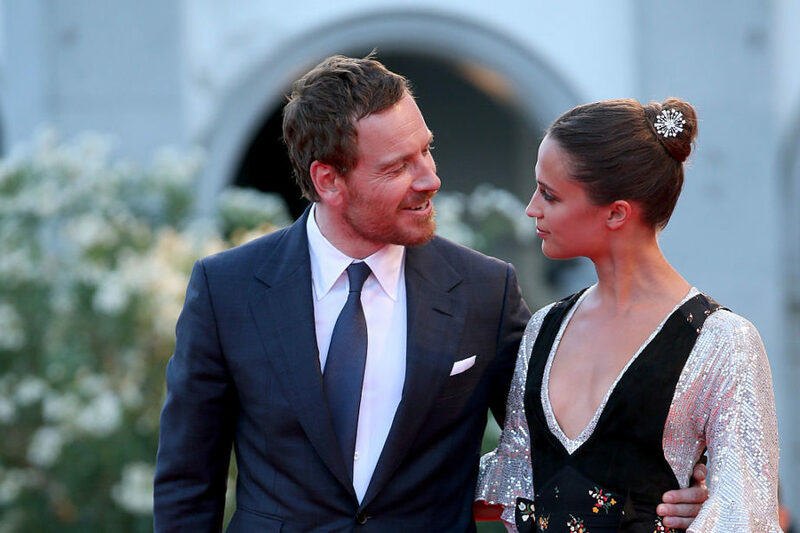 Yup, Alicia Vikander debuted her wedding ring from Michael Fassbender on the red carpet. And it’s gorgeous. 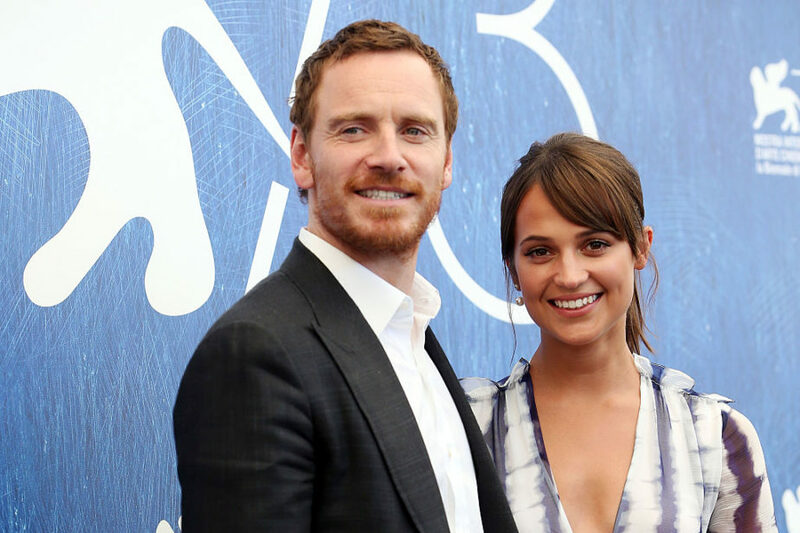 Of course, you probably know that Vikander and Fassbender married earlier this month in Ibiza, Spain. Unsurprisingly, it was a very hush-hush ceremony; the couple has always been super private about their romance. But now, the secret’s out, and we love it! Vikander debuted her ring on the red carpet at the Louis Vuitton “Volez, Vogez, Voyagez” exhibition opening in New York City on Thursday. There’s no question about it — Vikander definitely looks happy! And here is a closer look at the ring we absolutely love. So, even though Vikander and Fassbender’s wedding was on the DL, we’re glad the ring no longer is. Like we mentioned, they keep their relationship pretty private. For instance, they don’t post about their love on social media much. Both spoke to Entertainment Weekly about it back in 2016. We have to admit, we see her point. For instance, knowing about their wedding after the fact is a nice payoff. Here’s the too-cute-for-words pair at The Light Between Oceans Photocall at the 73rd Venice Film Festival in 2016. And look at all the love in this photo from The Light Between Oceans ~premiere~ at the 73rd Venice Film Festival. We are so happy for the newlyweds. Aside from them giving us endless #relationshipgoals, now Vikander’s given us #weddingringgoals too!